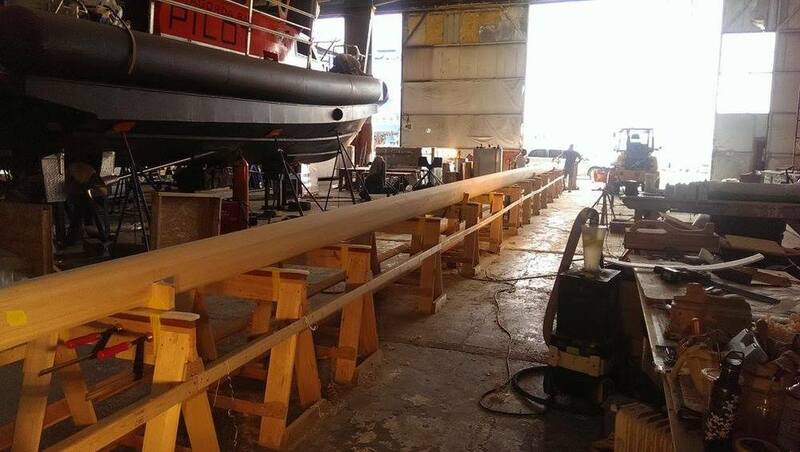 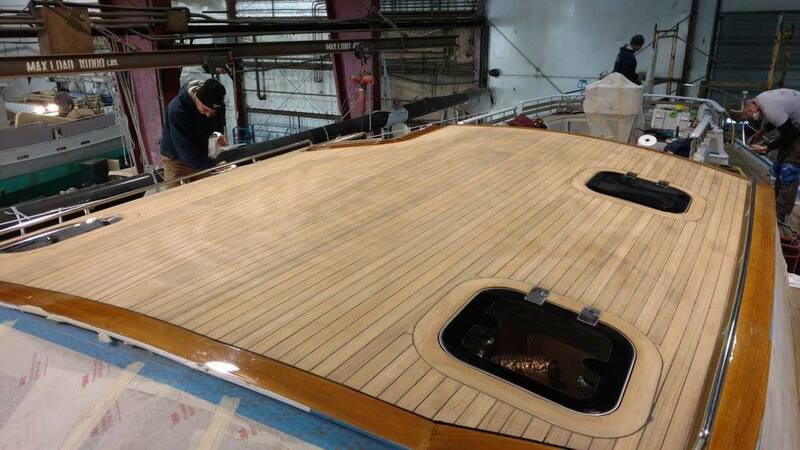 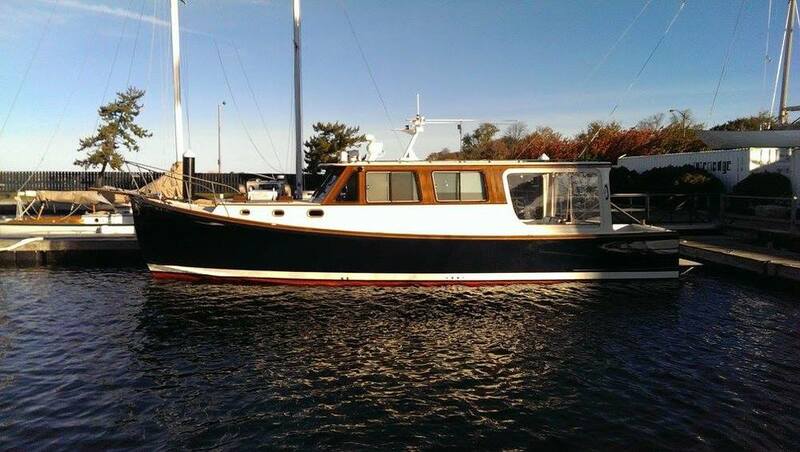 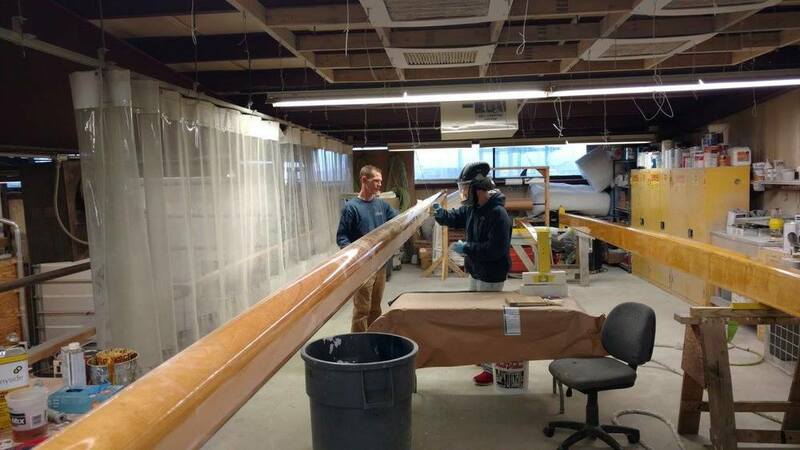 From new decks to custom cabinetry, Newport Shipyard’s carpentry shop, managed by J. Thompson Marine Carpentry, produces the highest quality woodwork on every new build and refit. 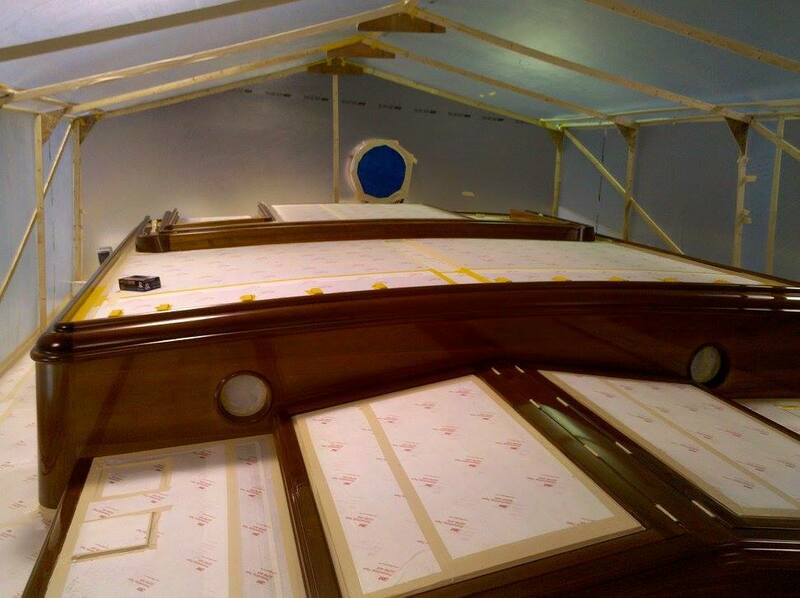 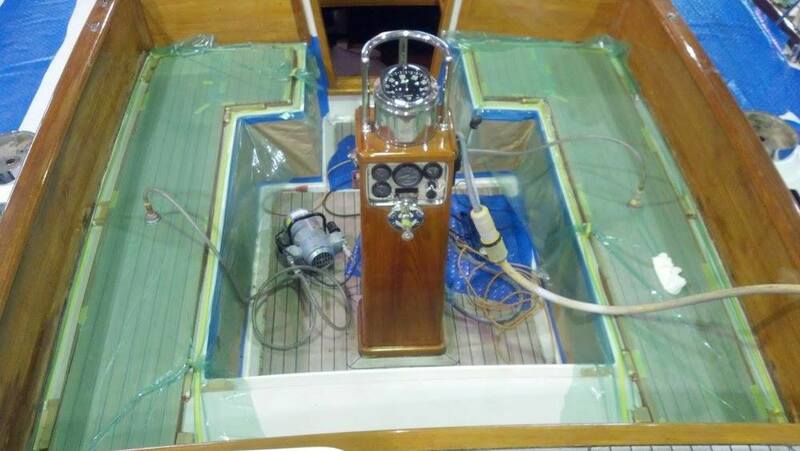 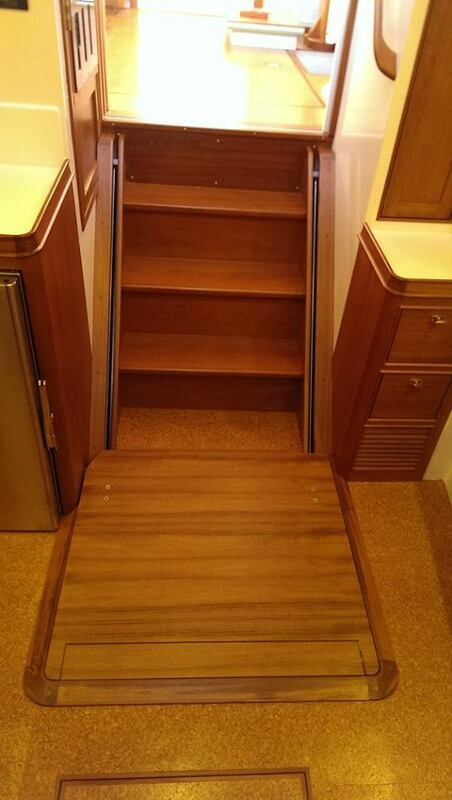 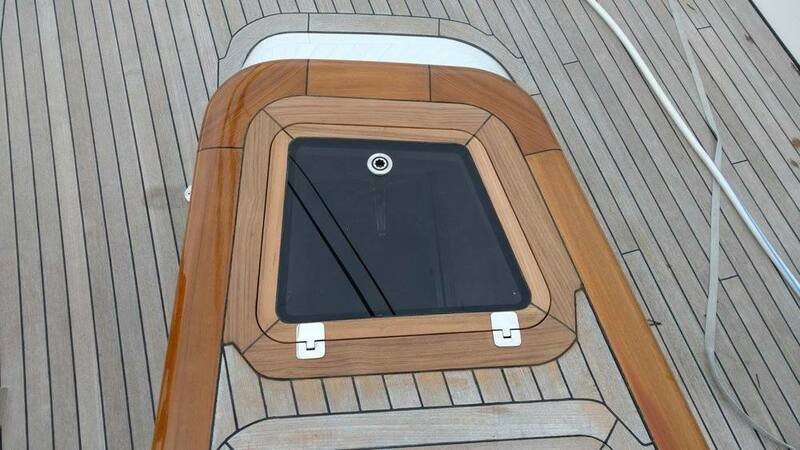 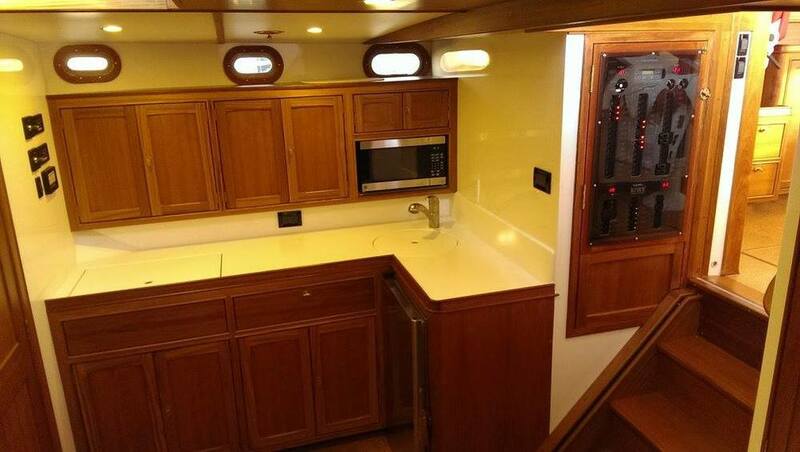 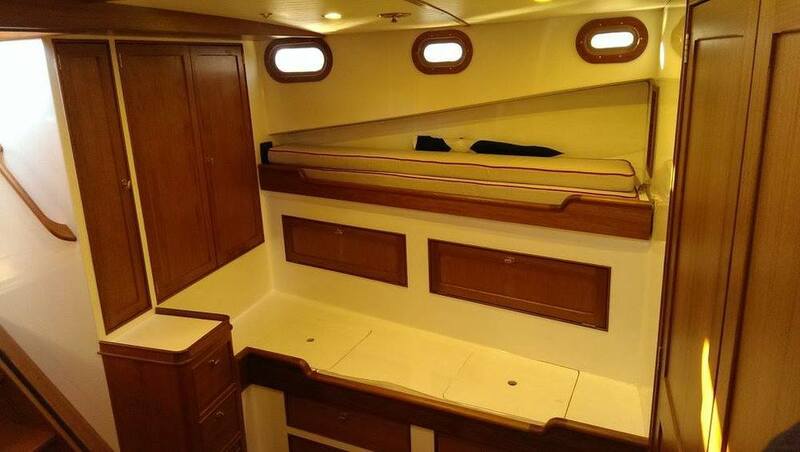 All carpenters and craftsmen are versed in the widest range of materials, methods and technologies, be it wood, Corian, or composite from new to classic yacht restoration. 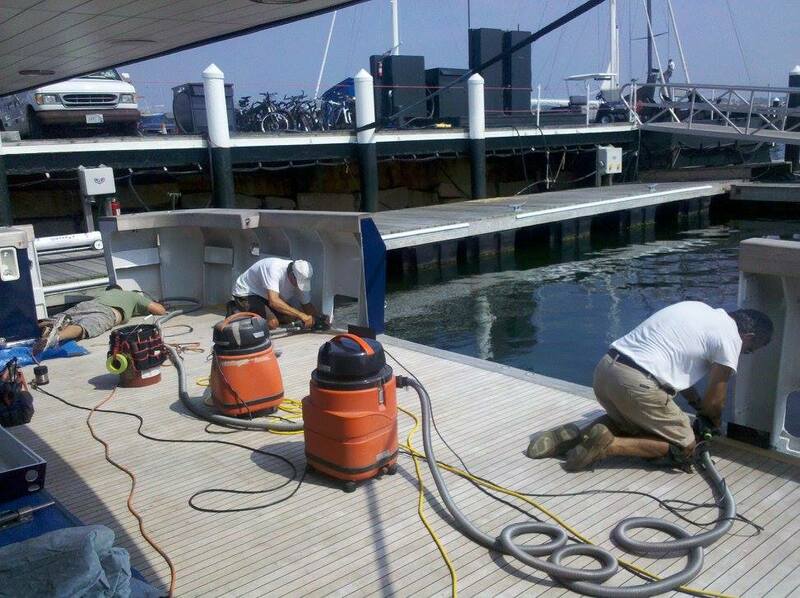 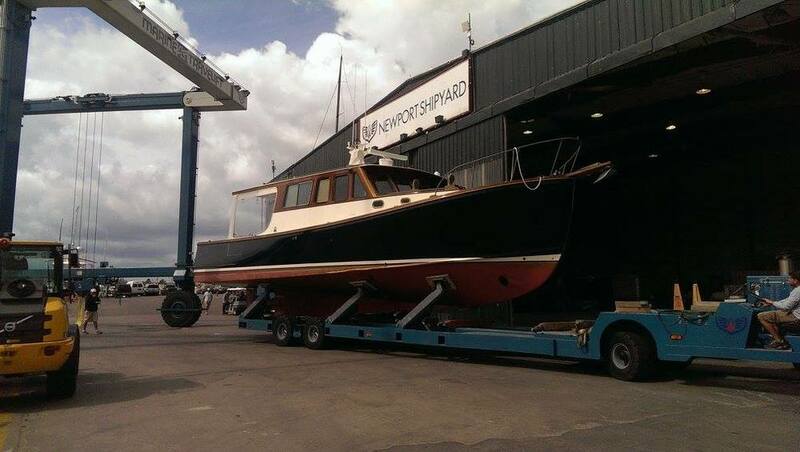 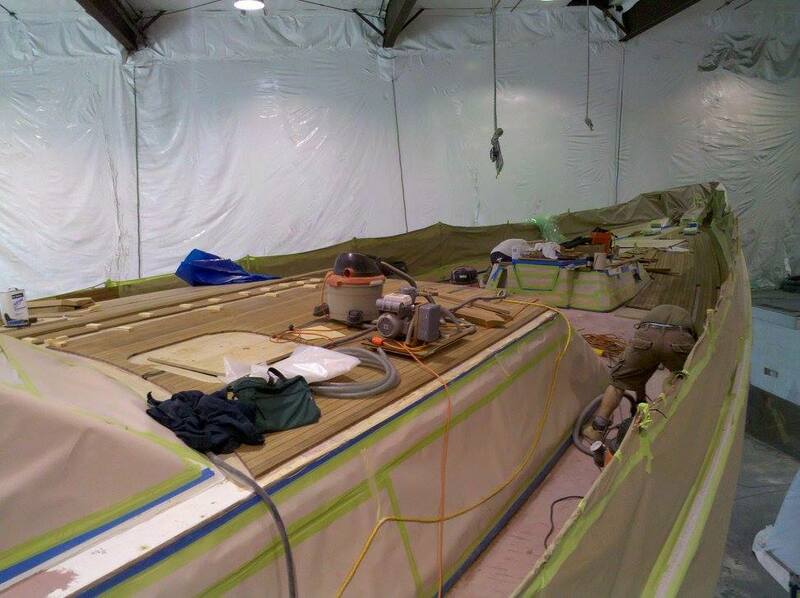 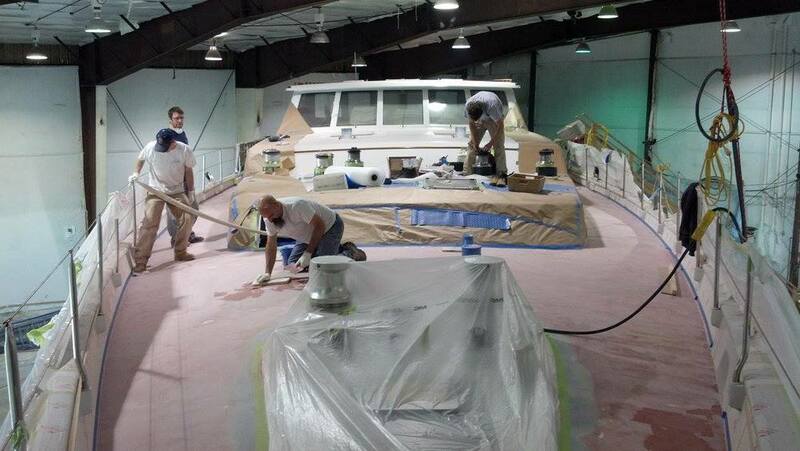 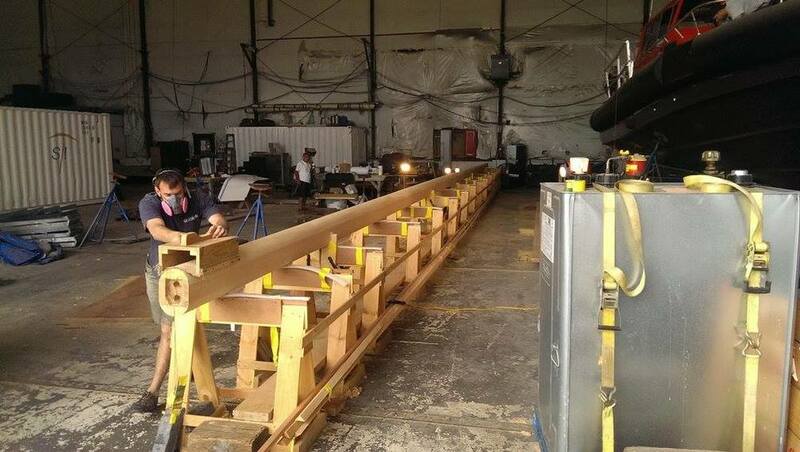 The right fit and finish is a constant at Newport Shipyard.